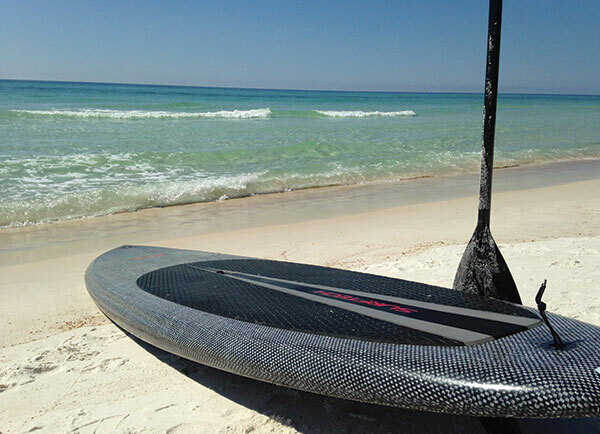 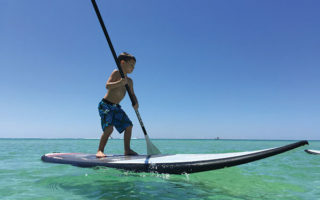 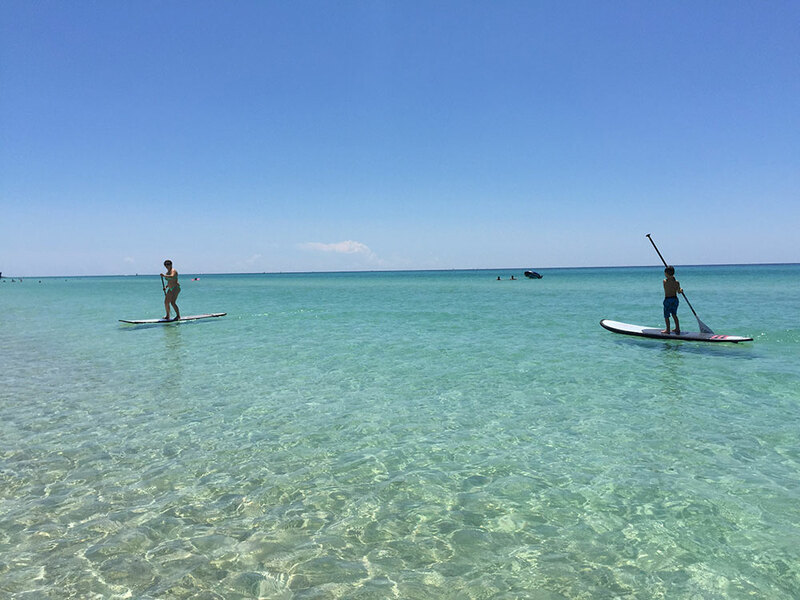 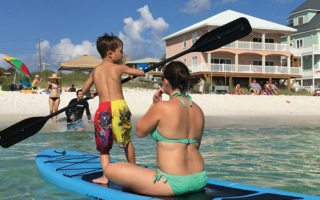 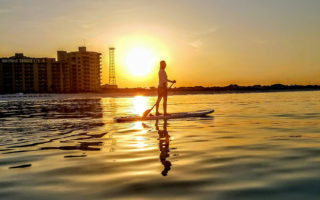 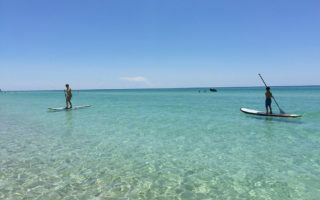 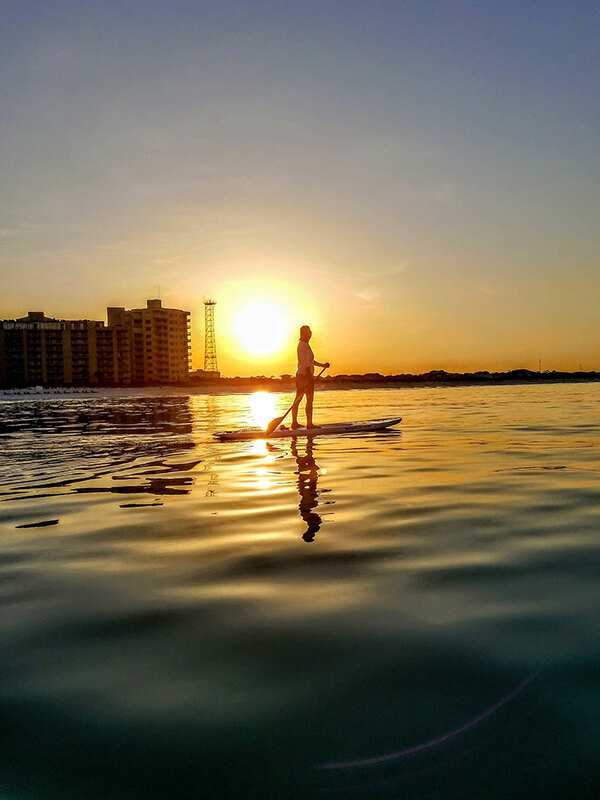 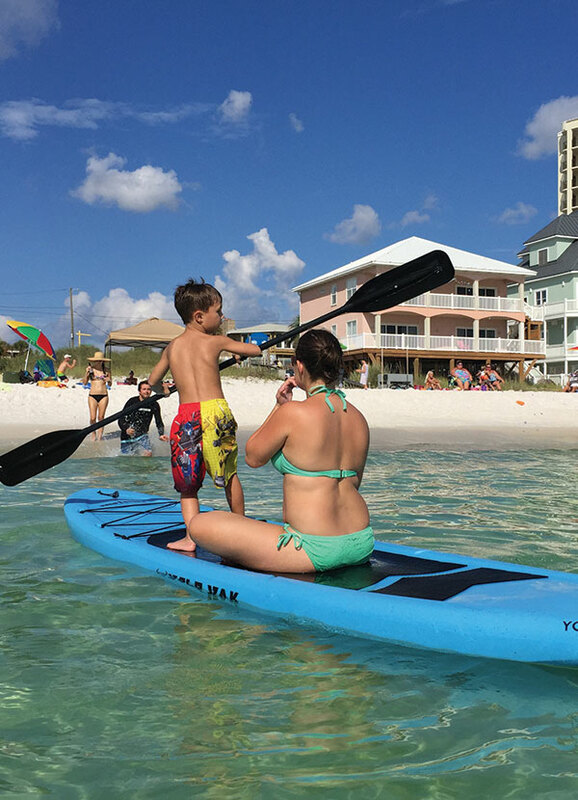 Panama City Paddleboards is the original paddle board rental business in Panama City Beach, FL, DON’T be fooled by imitators! 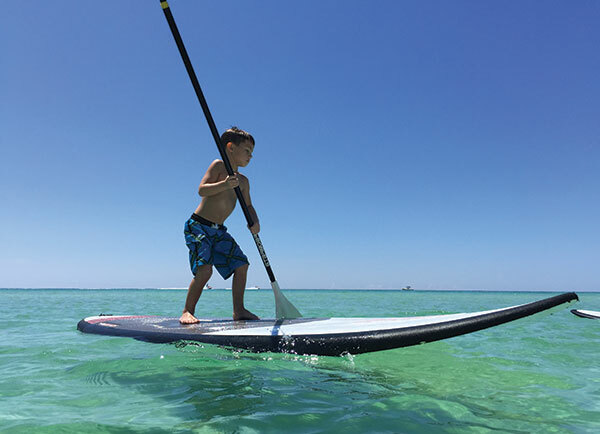 We use the most stable, easy to ride EPOXY paddle boards in our rental fleet, not the cheaper inflatables that other companies use. 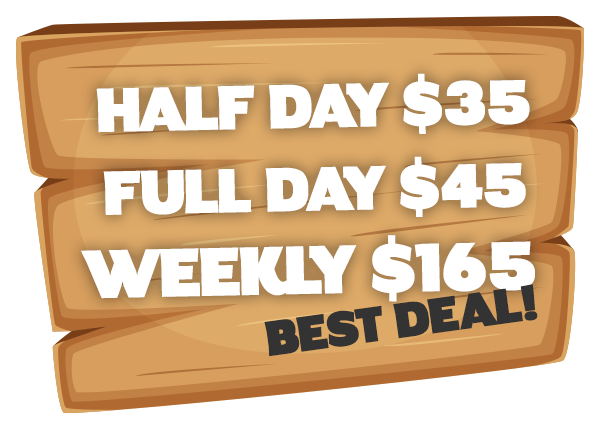 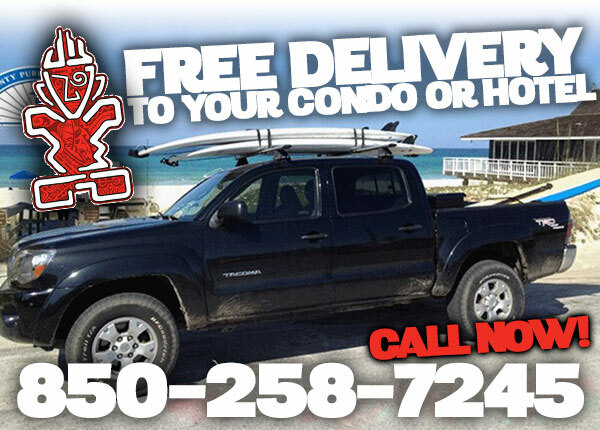 Renting from us is super easy, just give Bo a call or text, and we’ll have a paddle board or kayak delivered to your hotel or condo within minutes. 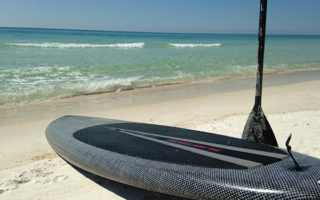 Water too rough in the Gulf of Mexico? 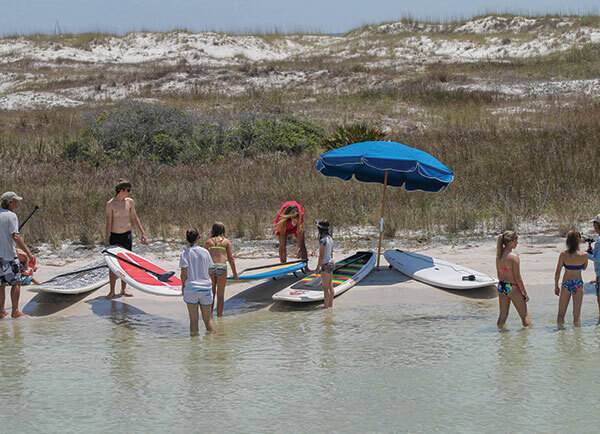 No problem, as we now offer a Shell Island paddleboard tour where you will experience the pristine natural ecosystem of St. Andrews Bay. 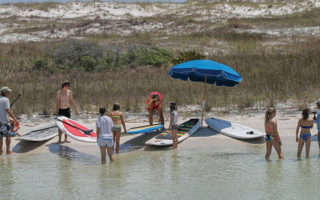 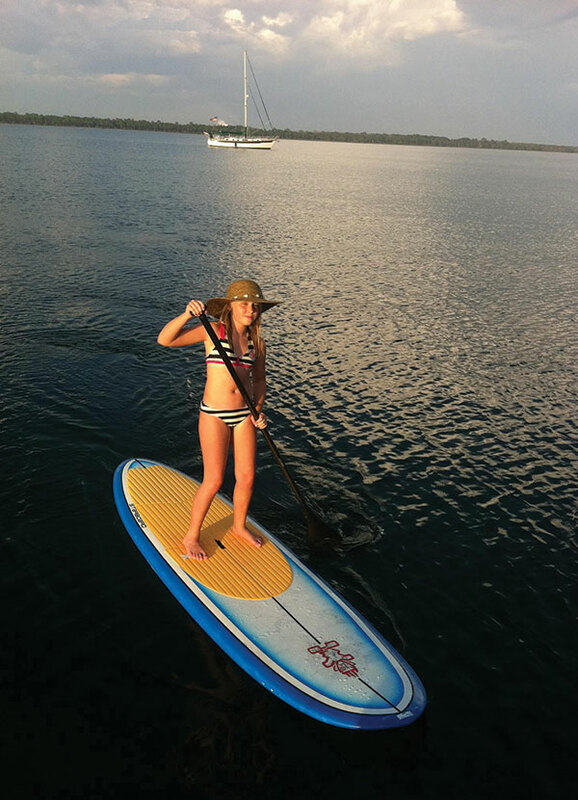 Read more about our NEW Paddleboard Excursion by clicking the link below!